The Cutler Majestic Theatre at Emerson College is a historic landmark in the heart of Boston’s theatre district. Built as an opera house in 1903, this intimate venue serves student, community and professional theatrical productions. In 1999, AV systems integrator Boston Light & Sound was brought in to design and install a PA system utilizing a pair of EAW® MQ1364 MF/HF Array Loudspeakers on either side of an MQTD412 LF Array Loudspeaker with a single MQ1394 below and JF290z’s for L&R Orchestra fill. At the time, with the theater’s balcony closed, the state-of-the-art system provided complete coverage of the venue’s main-floor and mezzanine seating areas. 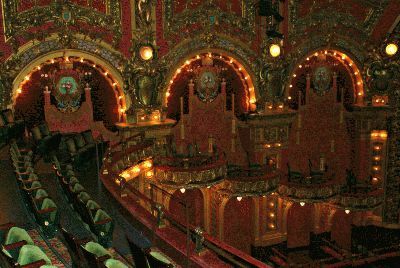 In 2003, when the balcony was reopened after extensive reconstruction as part of the theater’s 100th anniversary, additional EAW AS690e fill speakers were added for balcony coverage, based on a consultant’s design. Over the summer of 2011, it was decided that the balcony required additional PA coverage, primarily due to the less than optimal architecturally dictated location of the balcony fills. To accomplish that, Boston Light & Sound was brought back in to replace the center cluster with 10 EAW NTL720 compact, self-powered, 3-way line array loudspeaker modules. These provide full coverage of the balcony’s first several rows, as well as the rest of the venue. A pair of EAW SB1001 Subwoofers extends low frequency response when required. 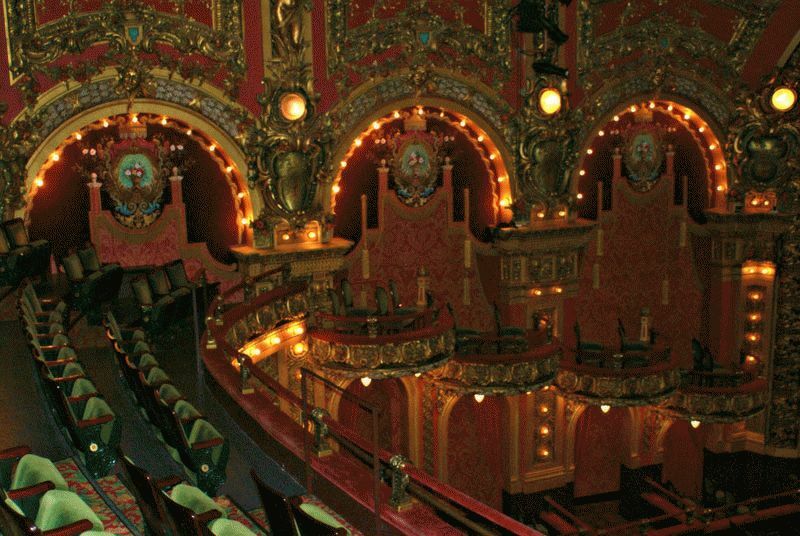 In the process of adjusting the Cutler Majestic Theatre’s sound needs as it progressed through its evolution, EAW showed how even several generations of its components spanning as much as a dozen years were still able to create a single, integrated system that served the theater’s needs exactly.